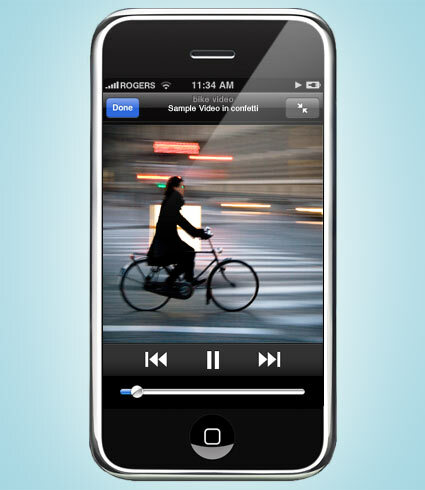 Document, image, movie and audio file support is limited to those formats supported by the devise OS. Important, you must have all legal rights for your files. 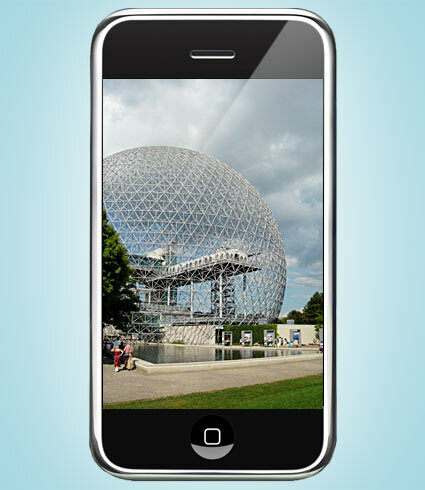 After a synchronization, your files are loaded on your device for a fast access. 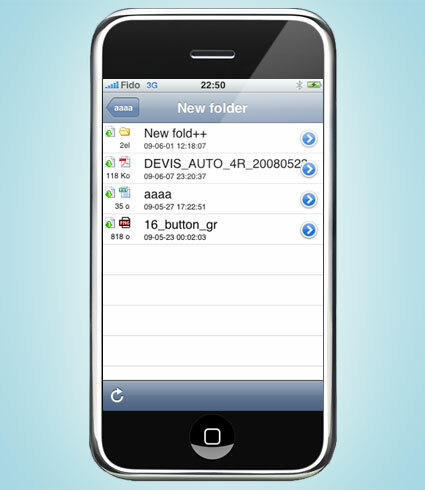 Just navigation between the folders and select the file to view or play it. Download the free client application for iPad or iPhone, from the App Store. At the first launch, it will ask you for your username/password of ConfettiDisk. 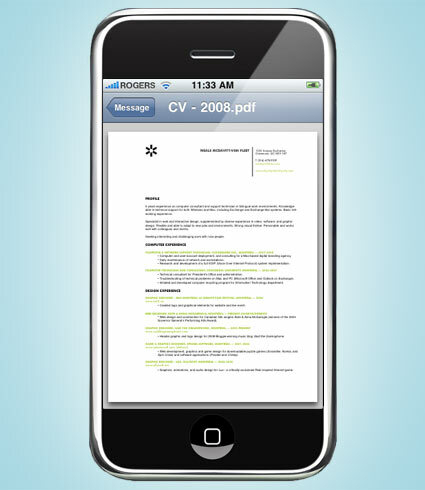 After the first synchronize, all documents will be viewable / playable on your device.